You can win your election with Pink Politics as your guide! Never before has there been such a practical guide just for women running for public office, or for women even just thinking about running for office. 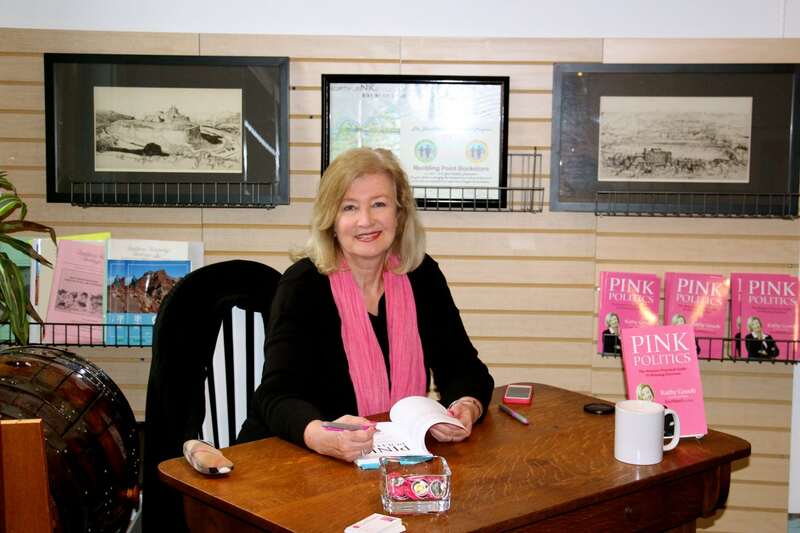 Pink Politics blends a businesswoman’s know-how and practical advice with success stories and advice by women for women. 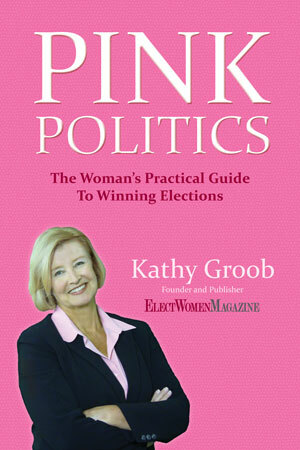 Kathy Groob, a businesswoman turned elected official and candidate, shares her personal successes and disappointments in a candid, practical way so that other women can learn from her experience and the dozens of other women candidates and elected officials featured throughout the book. Written directly for women, Pink Politics delves into the touchy subjects that have kept many women from entering the political arena. Personal financial impact, campaign/work balance, raising money, skeletons in the closet and how to grow a thick skin are all topics thoroughly discussed in the book.